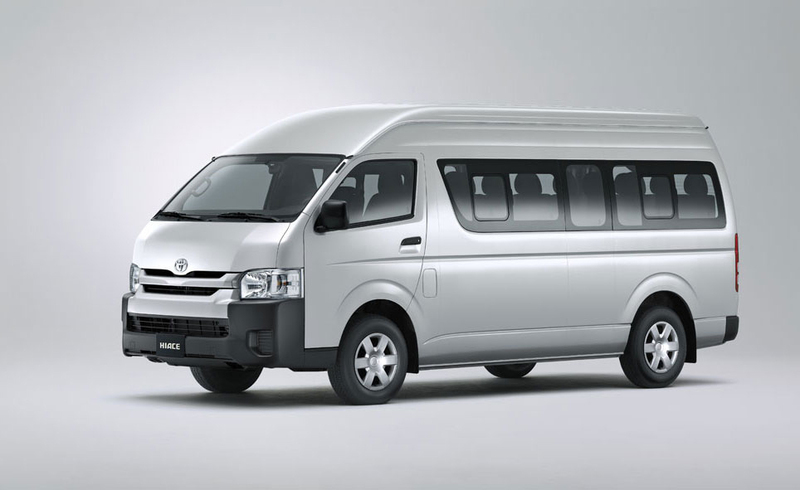 No matter your transport needs, the Toyota Hiace range offers the solution. 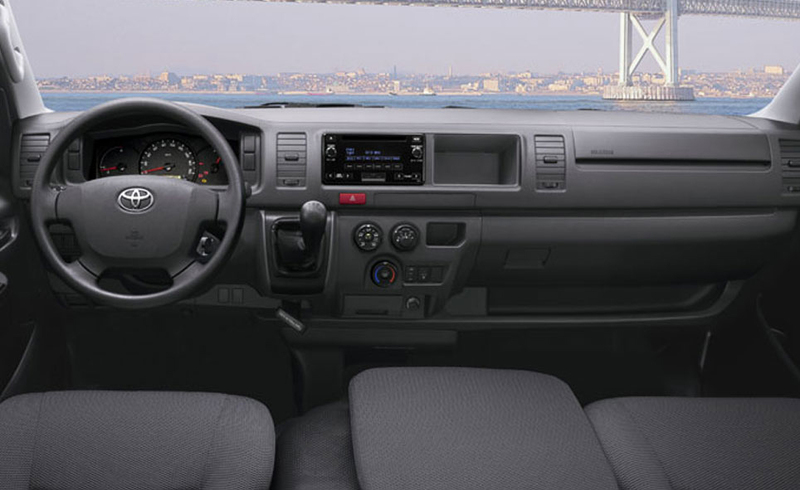 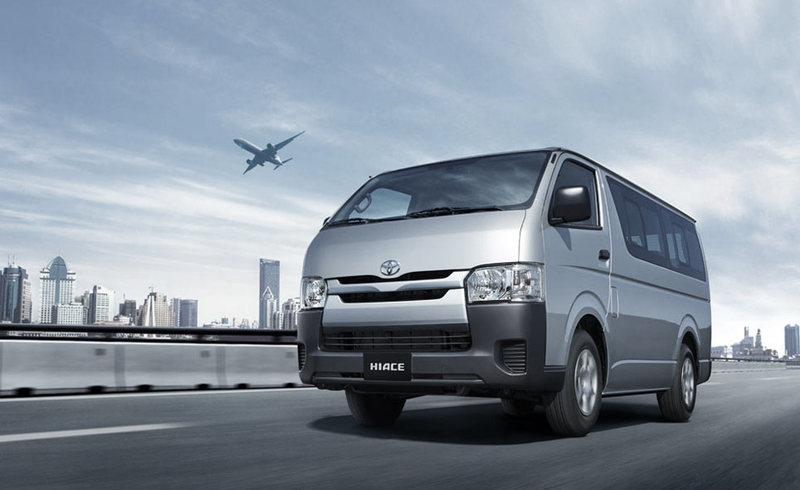 Whether load-lugging, Panel Van or Executive Minibus, the same hard-working combination of functionality, flexibility and comfort are on offer from the available range of the Hiace. 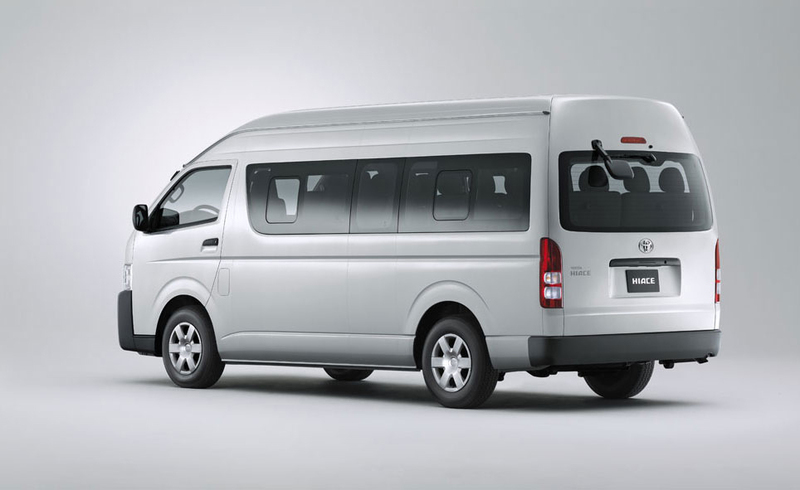 Am ample crumple zone, front upper and lower frame members, and strengethened door beams effectively absorb and disperse the force of impact to help minimize cabin deformation in the event of a collision. 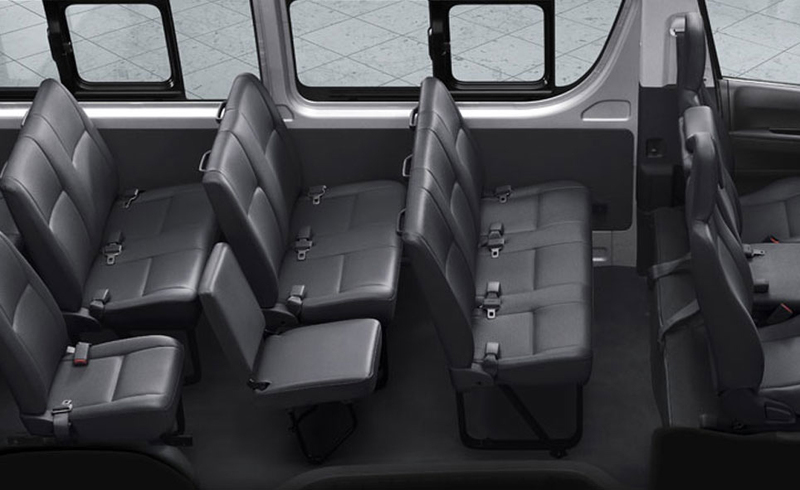 Front and Rear seat belts.